In 2017 was a year of growth for the Herbalista Health Network. We expanded our vision and our reach, forging new partnerships and models of care. Our mobile clinics facilitated a total of 14 clinics and 10 community health fairs in 2017. 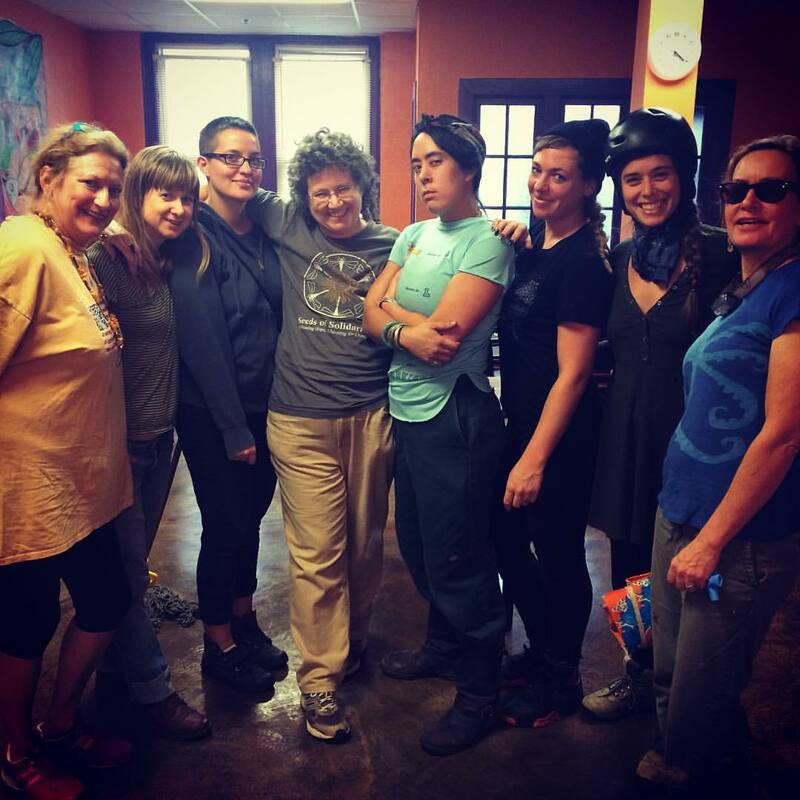 We worked with hundreds of folks, providing holistic care to those who need it most. We continued to develop Self-Care Stations to support direct action. 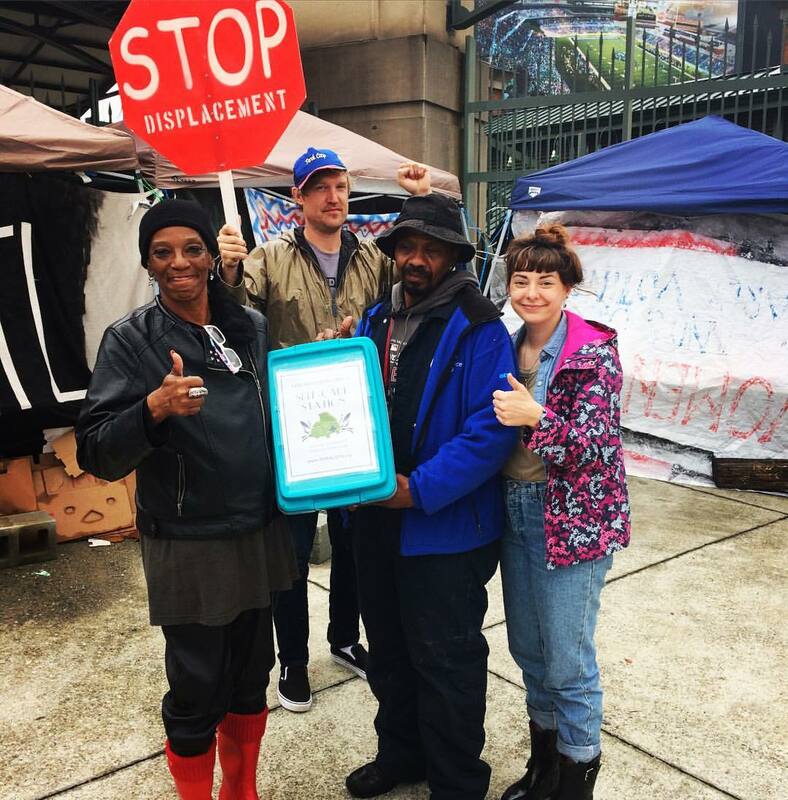 We dropped off a mini weatherproof Self-Care Station for the brave folks holding it down at the Turner Field Tent City! This kit was filled with herbs and vitamins to help keep their bodies, voices, and spirits strong while they fight for the needs of their community! February 20th was our first day in our new home. This crew gave it their all and then some! Shout outs to the Mercy Community Church for their support, our friends on the street who shared this day with us, and the herbs who have our backs! 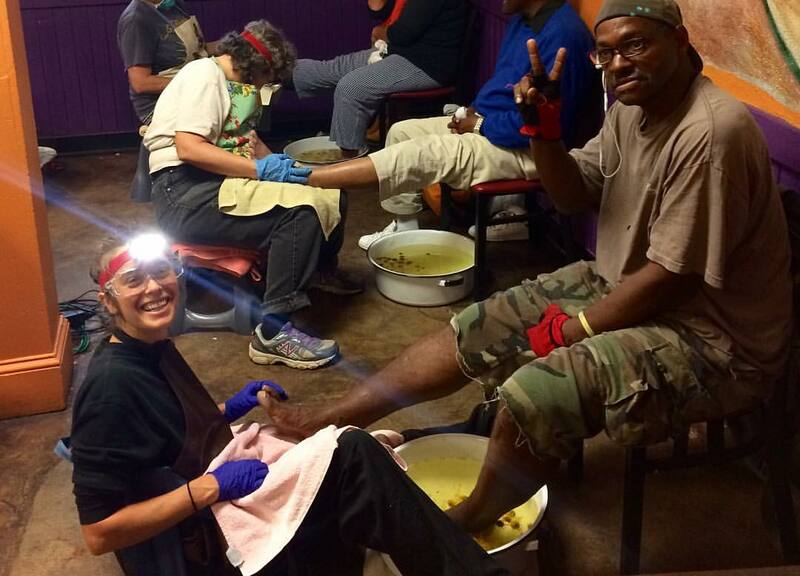 The Harriet Tubman Foot Clinic has been around for over a decade and we look forward to being around for a long time yet to come. Our new time slot is Monday afternoons and we look forward to helping folks start their week off with a spring in their step! We helped to launched a brand new mobile clinic in Dublin, Ireland! 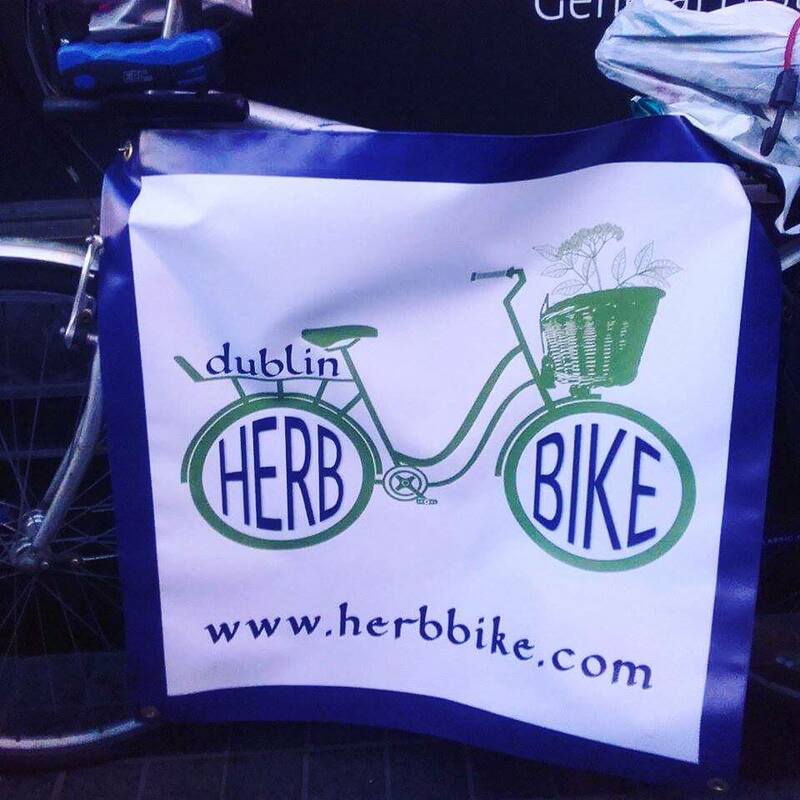 The Dublin Herb Bike offers herbal care + comfort to marginalized communities in and around Dublin. Our first clinic was the evening of August 25th on O’Connell Street. We set up next to the NoBucks Cafe, an outreach service supporting those experiencing homelessness and addiction issues. We look forward to helping to grow the herbal infrastructure of Dublin and greater Ireland! Our HerbShare Dublin Programming is based encouraging our community to care for all of its members. 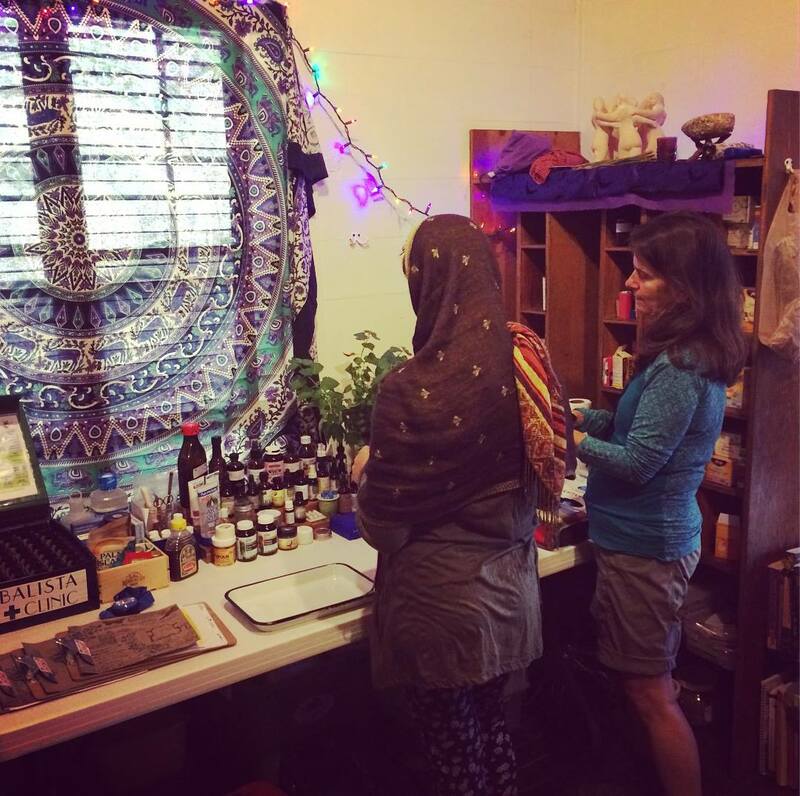 We learn new herbal skills while we create the remedies to care for our neighbors. 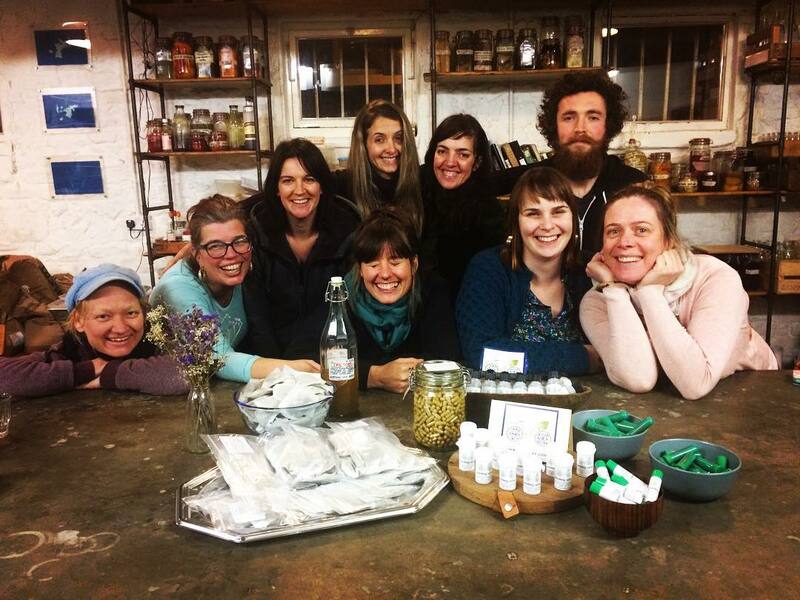 Our Medicine Making Workshops helped us stock the new apothecary of the Dublin Herb Bike and also raised needed funds. 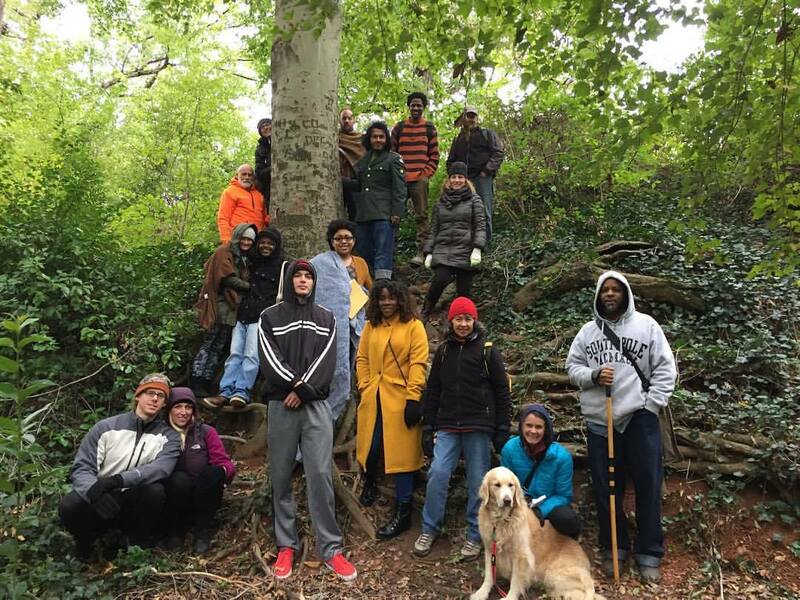 Plant Rambles brought us all out together to learn more about the local plants of Dublin. Herbalista was proud to serve at the Southeast Women’s Herbal Conference again, providing an herbal first aid station to nurture and support the little village that gathers each year by Lake Eden. Offering holistic first aid is a wonderful way to serve and to show people what’s possible. Our first aid station offers integrative care. We are staffed by herbalists, EMT’s, foot workers, and naturopathic doctors! Herbalista Lorna presented at this year’s Radical Herbalism Gathering in England. 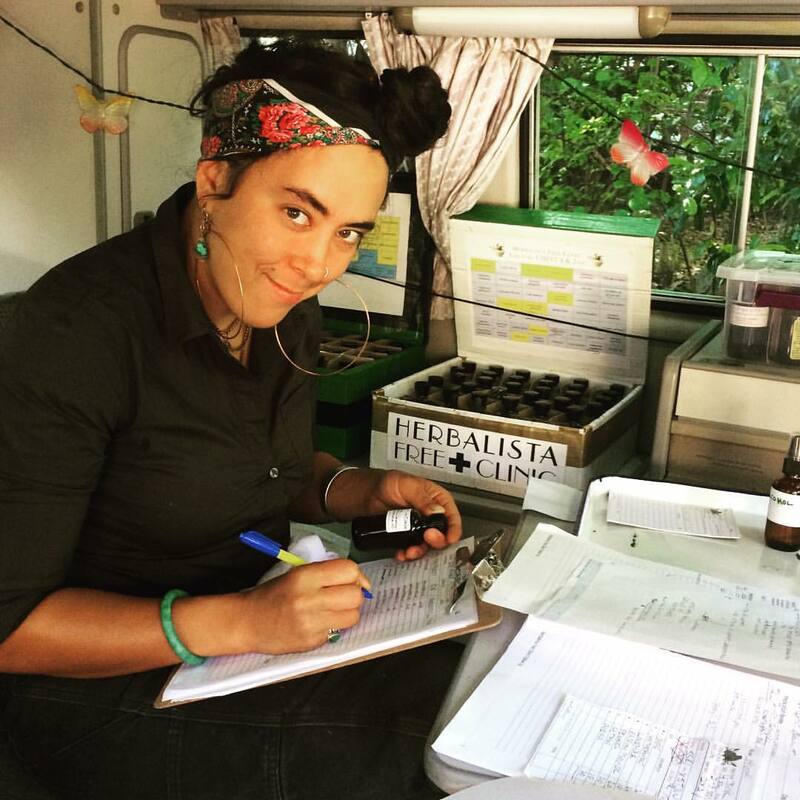 She taught a class on Herbal Foot Care as she pursues her dream of turning every herbalist into a foot worker! 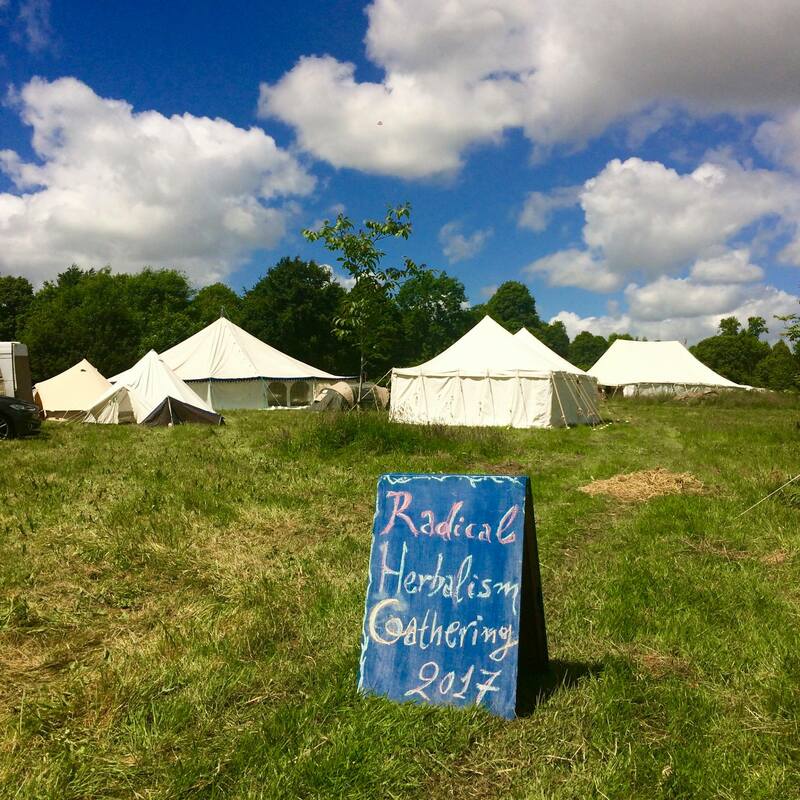 This was the 5th year for the Radical Herbalism Gathering and they’ve announced that next year they will be bringing the gathering to cities around the UK. Looking forward to 2019! 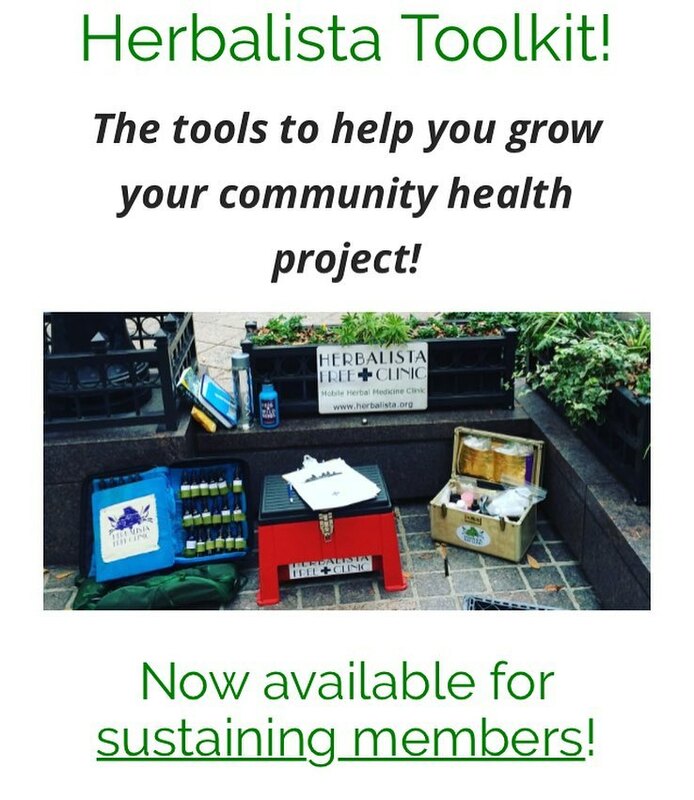 We launched the Herbalista Toolkit! Getting a community health project, clinic, or dispensary off the ground and running takes passion, skill, and a wee bit of organization. 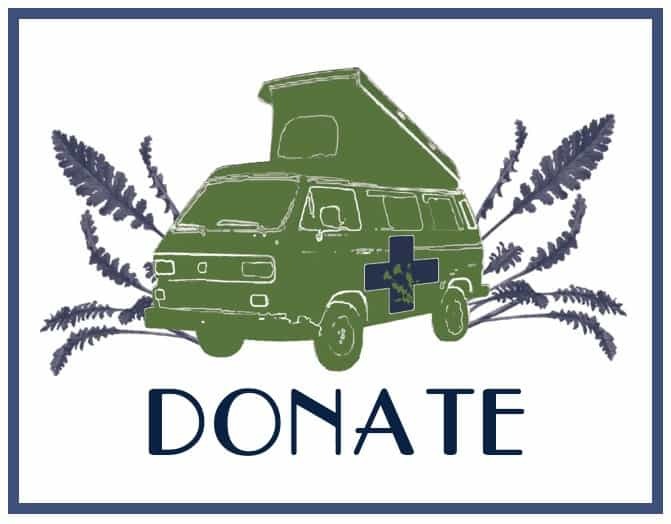 Here at Herbalista we have been facilitating pop-up herbal stations, mobile clinics, health fairs, herbal dispensaries, and other community projects for a number of years. We have created many forms, protocols, kits, and more which make this work possible. And now we are sharing all of that with our sustaining members! This online resource is filled with form templates, recipes, videos, medicine making instructions, and more! 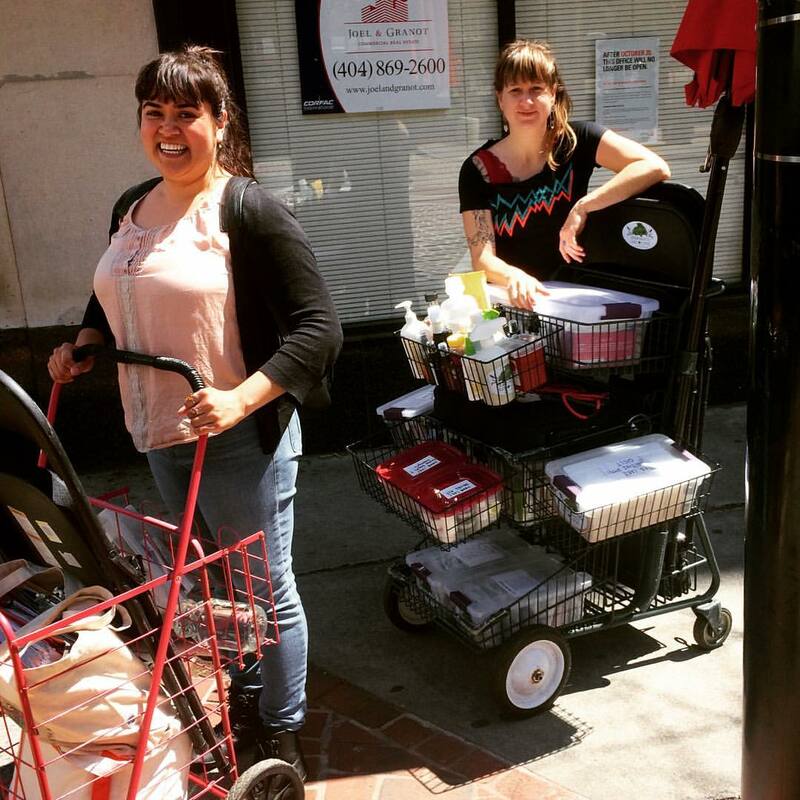 We hope this Toolkit gives folks the lift they need to get their own community projects off the ground! 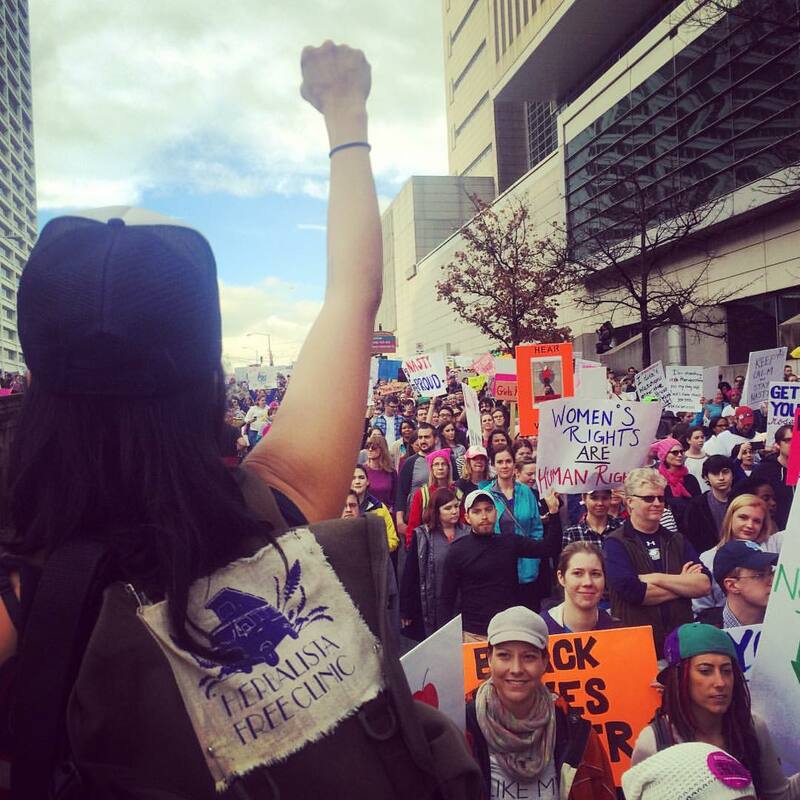 Thanks to all of our supporters, sponsors, and volunteers who make this work possible! We look forward to building a healthier future together!